It’s mid spring here in the Great Lakes State. My incessant steelhead fishing has come to an end and it’s time to chase long beards! 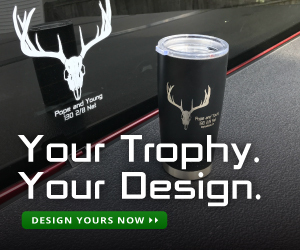 Michigan has been blessed with a very successful reintroduction program thanks to conservation groups such as NWTF and the DNR. Even though they are abundant throughout most of Michigan, they can still be quite evasive! More often than not, you will leave the woods without harvesting a bird, but that doesn’t mean you have to come out empty-handed! This article will highlight a couple of tasty spring time gifts nature gives us, and how to eat them once you get them home. The pheasant back mushroom, and wild leeks. Pheasant Back mushrooms can be found in abundance when the weather warms up in the spring. They are typically found on dead trees, and unlike their prized cousin the morel, they are much easier to spot! Wild leeks are also easily spotted and identified. Anytime you are eating wild plants or mushrooms, BE SURE to identify them correctly! Lifestyle Lost has some great links and information for identification about Wild Edible Plants. These wild edibles don’t take an expert to identify, but please do a little research. I’m not trying to scare you off, but it is important to be sure. When in doubt throw them out! Once you have identified them and are home safely, they must be handled and prepared correctly. 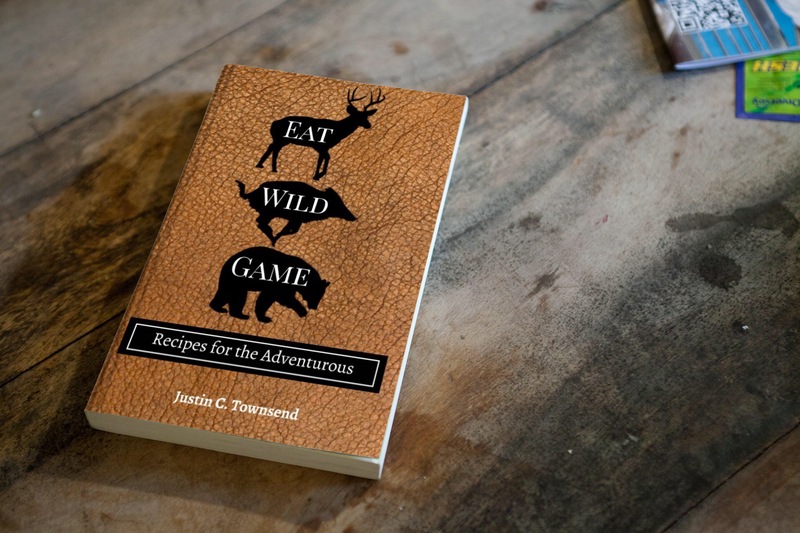 As with wild game, if you don’t prepare them right they will not yield favorable results. Pick the ones that are about the size of your hand. Use a knife to cut them off at the stem. Leave the bigger ones behind. The larger ones are much tougher and do not taste as good. In fact, they will start to taste quite bad. Fill a large bowl with water and add plenty of salt. Let them soak for about a half hour. Every few minutes flip them over in the water. This will help to drive out any bugs and loosen dirt. Once they are done soaking, rinse them very well. Next you will want to slice them into thin layers between ¼ inch and ⅛ inch They are tougher than most mushrooms so smaller is better. Start at the outside edges and work back towards the stem. As you near the stem stop cutting once it gets tougher. After they are sliced, place them in a pan. I prefer cast iron, with plenty of butter. Saute them over medium high eat. Monitor the heat to make sure they do not burn, and adjust accordingly. Cook them for 20 minutes or so. This will help them to soften up, and kill any possible bugs or parasites. Once they are done they can be eaten plain, or cooked in any food that you would normally use mushrooms in. 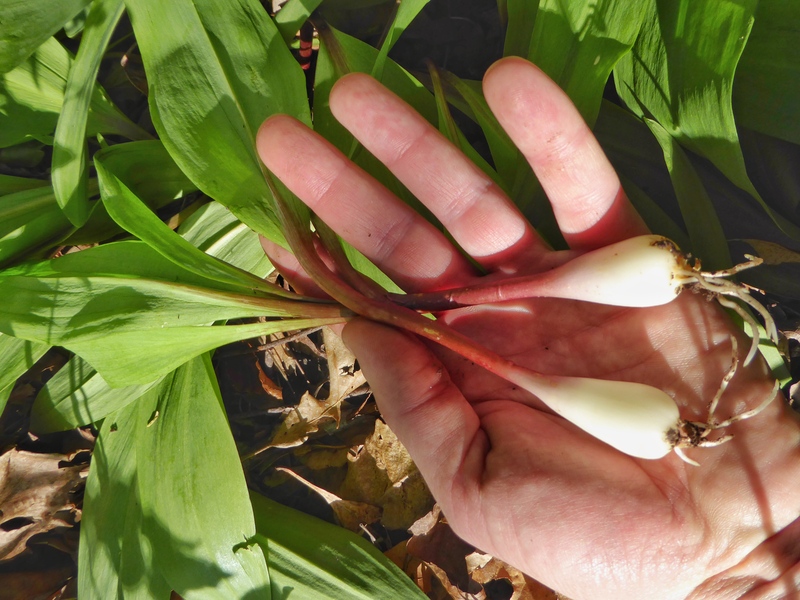 Wild Leeks are an onion like plant, that typically grow in hardwoods. While the white bulbs that are found under ground are the most prized portion, the full plant is edible. Sometimes the bulbs are close enough to the surface to pull the whole plant out. Other times you will have to dig them. It is important not to harvest all of the leeks from one patch. Leaving the long white roots in the ground helps them to grow back for next year. You will see these on the bottom of the bulb. Once in the kitchen, make sure to wash them thoroughly. The bulbs should be bright white in appearance. I prefer to cut the red stems off and discard them. Take the bulbs and slice them into thin pieces. You can then use these for cooking, or eaten raw in any food. They are delicious on their own as well. They have a mild onion taste, but with a earthier flavor The greens can be eaten as well. Once again eaten raw, or cooked in food. I really like to eat pheasant backs and leeks together. Half way through the cooking process of the mushrooms, add a generous amount of the sliced white leeks to the pan. Cook them until the leeks start to brown. This adds a lot of flavor to the mushrooms! You could use onions with the pheasant backs, but I find leeks taste better. They are not as strong as onions. The flavor of the leeks adds to the mushrooms more than it takes away from them. The sauted mushrooms and leeks go great in omelets, or scrambled eggs. I always prefer farm fresh eggs whenever possible. If you like spinach or kale in your eggs, try slicing the greens of the leeks thin and adding them in the same way. Also add cheese, salt, and pepper to taste. While harvesting a wild animal is always great, wild plants and mushrooms can bring the same level of thankfulness. Give these two a try and I think you will be pleasantly surprised!